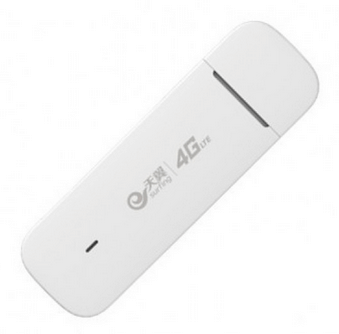 How to Unlock Huawei E353 (E353Ws-2) HiLink Modem of 3 / Tre / Three? Now you can unlock Huwaei E353 (E353Ws-2) HiLink modems also with unlock code. 3 / Tre / Three is well known network provider of Danmark, Italy, Hong Kong, Indonesia, United Kingdom, Ireland, etc. Recently I had posted about unlocking of H3G Tre Italy E3131 (E3131S-2) dongle. Unlocking of Huawei E353 (E353Ws-2) HiLink modem is similar in process of Huawei E3131. It also comes with un-customised firmware and can be unlocked easily. There is no need to change the firmware / software for unlocking purposes. How to unlock Huawei E353 (E353Ws-2) HiLink 3 / Tre / Three Modem of Danmark, Itay, Hong Kong, etc? 1. Download the Huawei E353 (E353Ws-2) HiLink modem unlocker software from the link which is provided at the end of the post. 2. Disconnect the internet and change the default sim with another network provider (another than Tre / Three / 3 network sim). 5. It will prompt for unlock code. 6. Enter the unlock code which is provided by routerunlock.com. 7. Click OK and it will be unlocked forever. 8. Run the downloaded unlocking software. 9. Detect the Huawei E353 (E353Ws-2) dongle in software. 10. Put 8-digit unlock code in “Unlock Code(6-8 digits):” box and click on OK button. Previous articleHow to Unlock Airtel Huawei E355 (E355s) Nigeria 4G Modem? 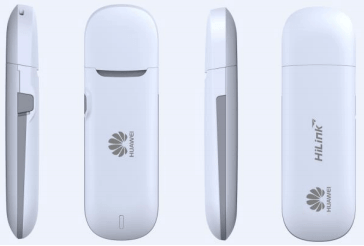 Next articleHow to Unlock Telkom SA E5832 (E5832s) South Africa Huawei WiFi MiFi Router?